The Los Angeles Lakers had a big offseason, inking the NBA’s best player LeBron James to a four-year max contract to lead the next crop of young stars in the organization. 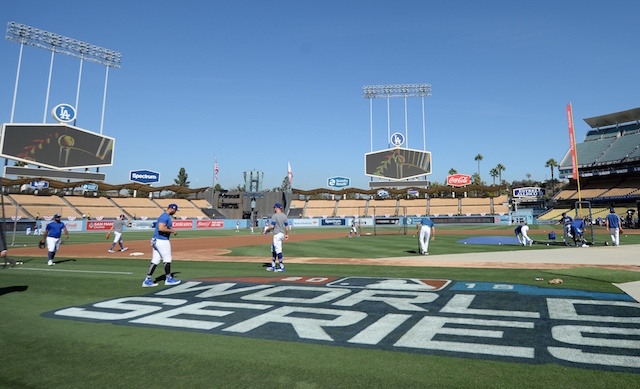 A few people who were more excited than most about the Lakers season were Dodgers players Matt Kemp, Yasiel Puig and Kenley Jansen. The trio recently received James jerseys on Lakers Night at Dodger Stadium as a part of the ‘Chosen Few’ campaign. All three players have been Lakers fans for a long time, often seen sitting courtside at games. 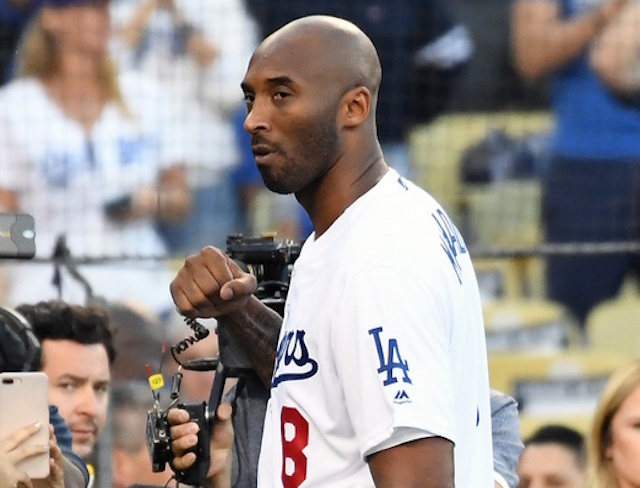 Kemp recently made an appearance on MLB Network’s Intentional Talk, and they asked him the tough question of which Lakers legend he would start a franchise with: James, Kobe Bryant or Dodgers part-owner Magic Johnson. Kemp’s first stint with the Dodgers was from 2006-14, which directly coincides with when Bryant was leading the Lakers to consistent playoff appearances and championships, so it makes sense that he would go with him. He is right that you can’t go wrong with any of the three players though as they have combined for 13 NBA Championships, 44 All-Star appearances and eight MVP awards.